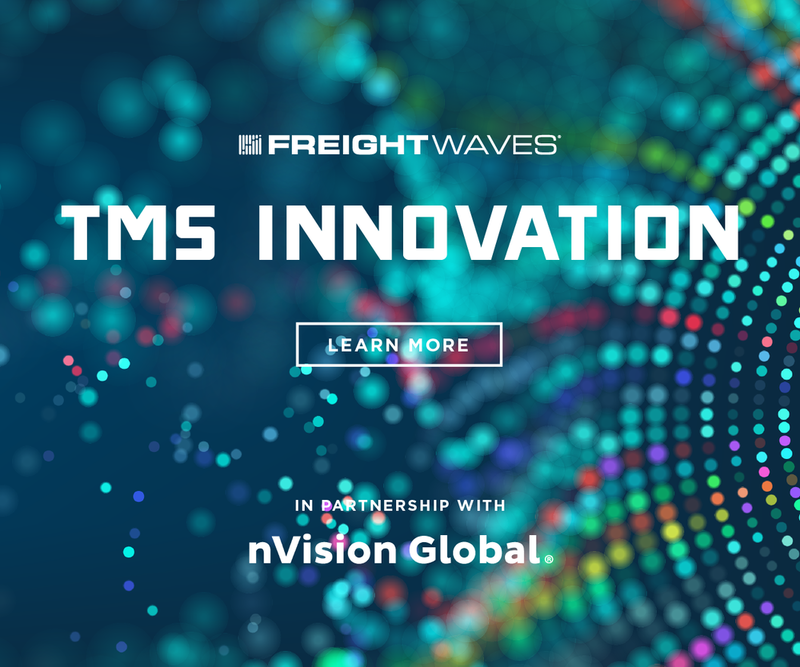 Amazon came out on top according to the judges in FreightWaves’ Research Institute’s inaugural Freight.Tech 25, which identified the most disruptive and innovative companies in the freight space. 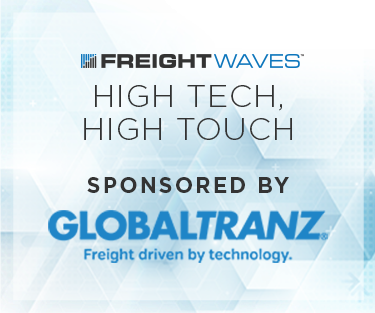 When the FreightWaves Research Institute started the Freight.Tech awards, the goal was to recognize the most innovative and disruptive companies in freight transportation today. With that in mind, it’s probably not a big surprise to learn that Amazon (NASDAQ: AMZN) was chosen by voters as the winner of the inaugural Freight.Tech 25. 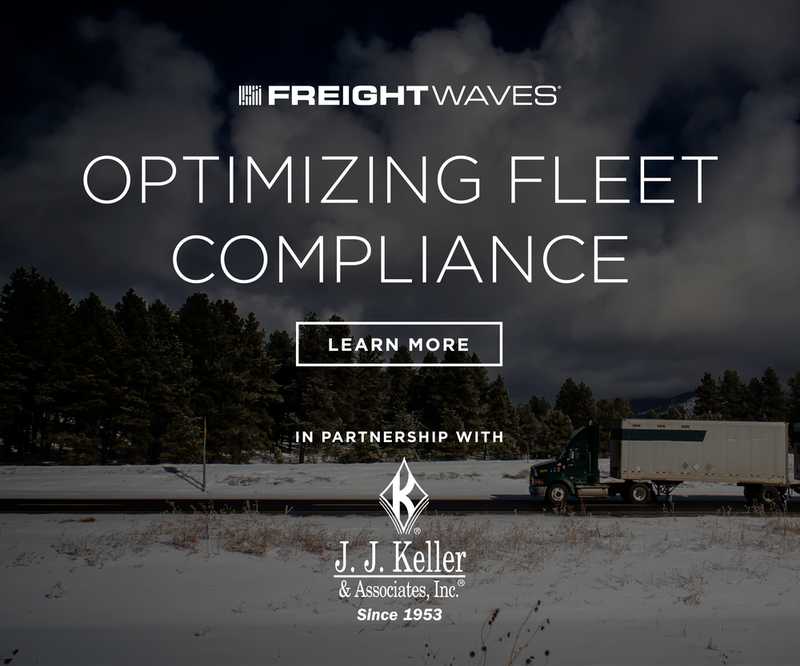 The results of the competition were announced Monday evening at FreightWaves’ MarketWaves18 conference in Dallas. Amazon bested more than 200 companies that were considered for the award. 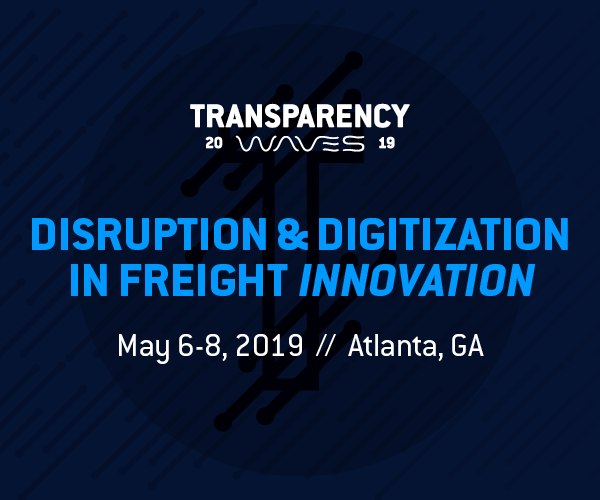 The Research Institute narrowed the original list of over 500 nominations down to the Freight.Tech 100, which was then cut to the Freight.Tech 25, also announced at MarketWaves this week. The final 25 were voted on by an independent panel of judges in a process overseen by acclaimed accounting firm Katz, Sapper & Miller (KSM). 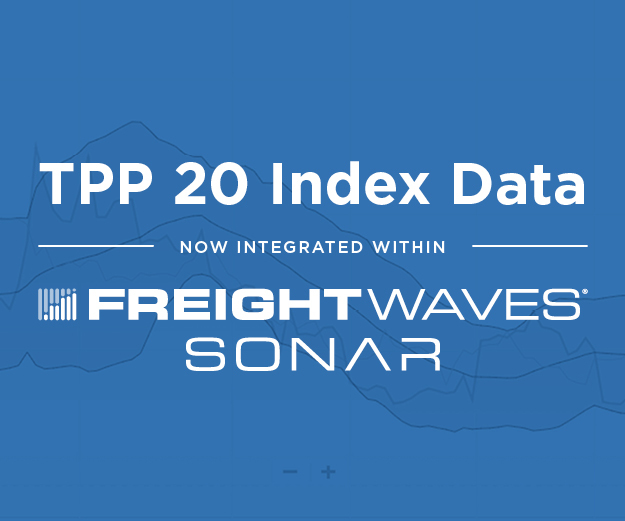 The list of the Freight.Tech 25 winners can be found here. 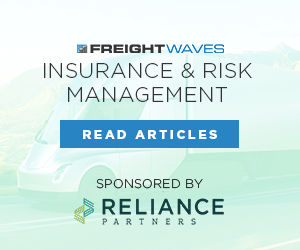 That Amazon made the initial list, or that it eventually came out on top in voting by the panel of judges, is probably not a surprise for those that have seen the impact the e-commerce giant has had on logistics and the freight space. 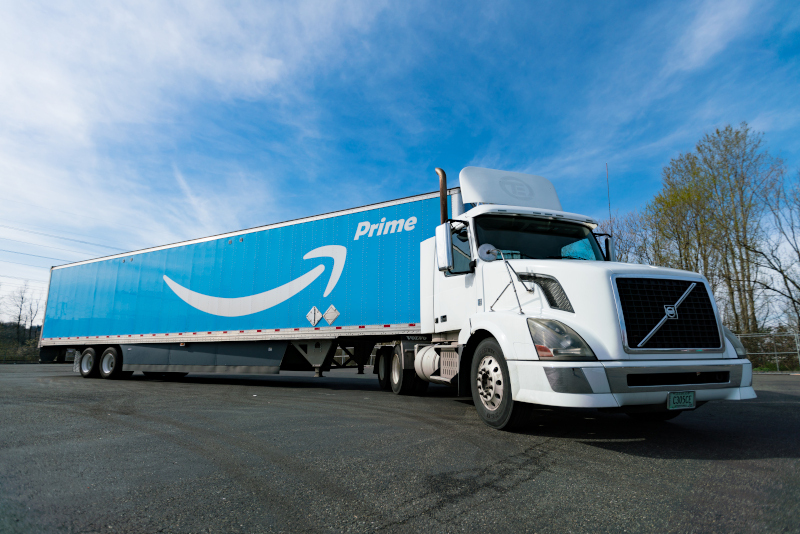 Since its introduction of 2-day shipping, Amazon has changed the face of last-mile delivery – and by extension, freight shipping in general - as companies up and down the supply chain have had to adjust to new consumer demands for quicker delivery. And it’s not just Amazon customers that have experienced the change, but customers of every retailer and even those in the B2B world are now experiencing the impacts and expecting shorter delivery windows. There’s a reason you can now Google “the Amazon effect” and get more than 150,000 search results that use the term. Amazon’s impact is nowhere more evident than on the nation’s highways. Just a few years ago, the sighting of an Amazon logo was a rarity. Today, with hundreds of distribution centers across the country, it’s tough to drive down the road without seeing an Amazon trailer. 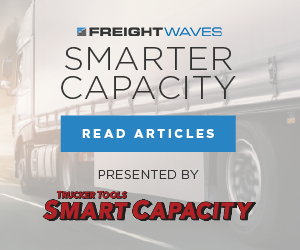 The company’s transportation efforts are more than just trailers, though. Earlier this year, Amazon announced it would be acquiring 20,000 Mercedes-Benz Sprinter vans as part of its Delivery Service Partner program. The program allows small business owners to acquire the customized vans through special lease programs for use by independent last-mile delivery businesses working to deliver Amazon packages. Of course, the company’s last-mile delivery also leverages the assets of FedEx, UPS and the United States Postal Service. Vans are only one part of the Amazon logistics operation. 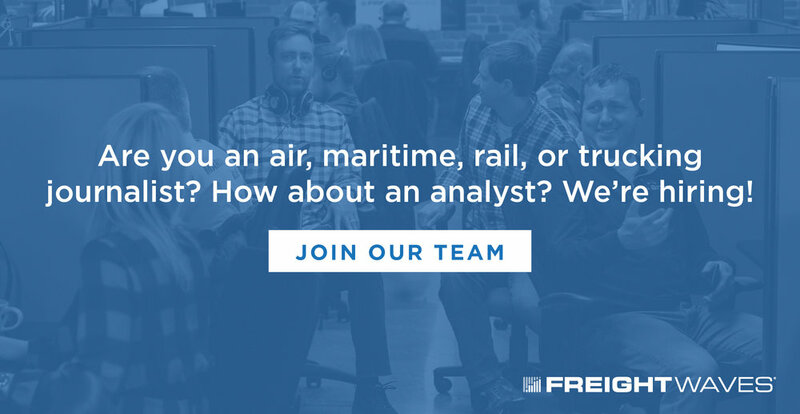 The company has been looking for owner-operators and fleets to run dedicated freight and now has more than 10,000 trailers in its fleet, by some estimates. Amazon, though, is a global logistics company, and moves goods across borders – more than one-quarter of its third-party sales are cross border, the company noted in its 2017 annual report. Those goods are moving by air and truck. In the air, Amazon is building its fleet of Boeing 767-300s to eventually number 40 and is working on an airport hub in Kentucky that could potentially handle 200 flights a day. All this to move some 5 billion items a year just to Prime members, according to a letter owner Jeff Bezos sent to shareholders earlier this year. How much does this cost? According to its earnings statements, Amazon spent $12 billion in the first six months of 2018 on shipping costs. 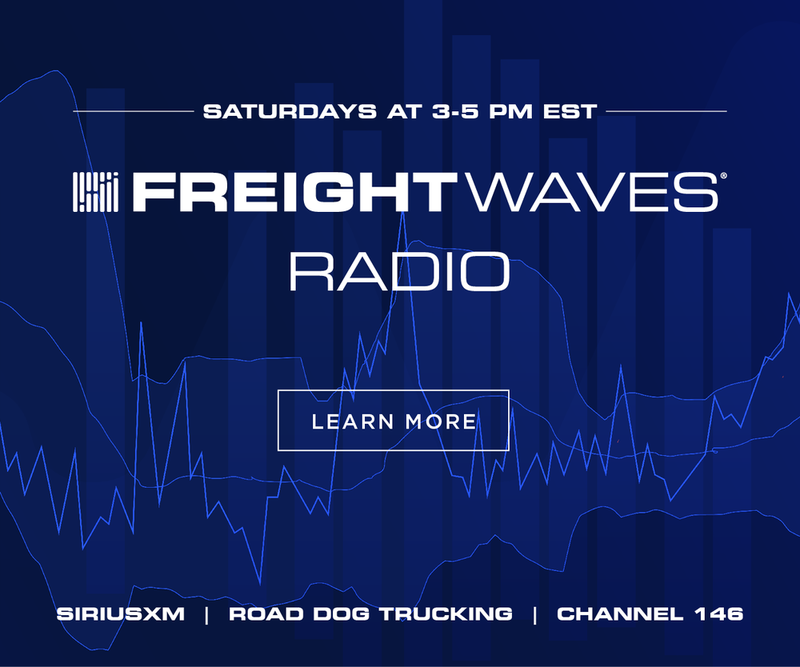 There is also the Amazon Relay app that helps drivers save time at Amazon Fulfillment and Sort Centers by allowing them to pre-register their loads and receive gate passes. It can also notify drivers when loads are added or cancelled. 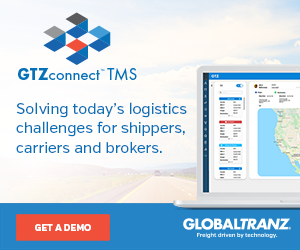 The story of Amazon logistics could go on for days, and this only touches the surface of what Amazon has done and continues to do to change the face of logistics. 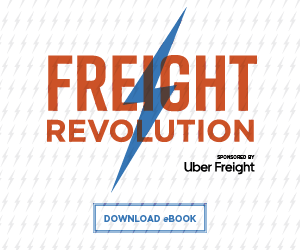 So, it’s no great surprise that when the most disruptive companies in freight are mentioned Amazon is at the top of the list.